We wish to interact with many people through music and share good experiences together. 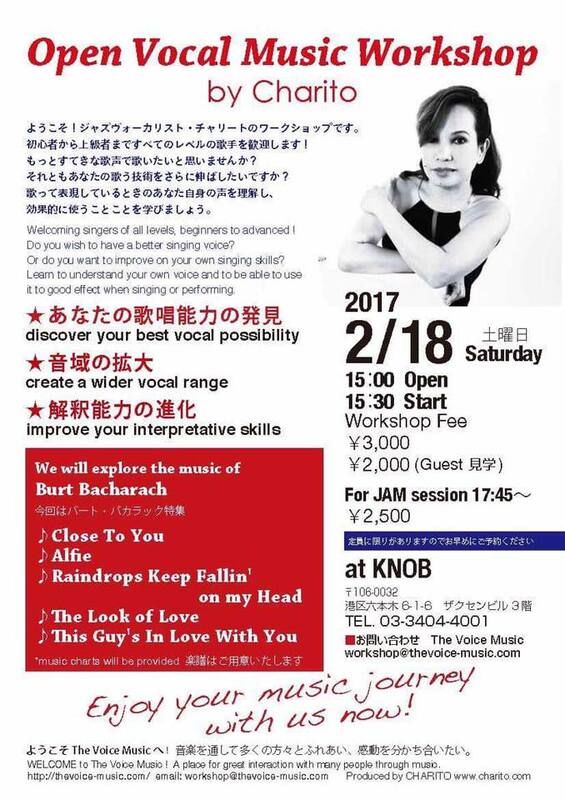 2.18 Sat (土) Burt Bacharach Special! Calling singers of ALL levels! Join us for another wonderful music experience!